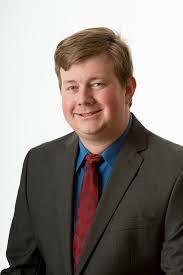 Randy Melchert is an attorney, political analyst and was a 2008 candidate for the Wisconsin State Assembly. A former intercollegiate debater and radio station owner, Randy has a Master's degree in Church History, and a second Master's degree in Rhetoric and Public Address. A frequent guest on Wisconsin radio and television, Randy speaks to political organizations, schools, senior citizens, and everyone in between. To have Randy speak to your organization, contact randy-(at)-randymelchert-(dot)-com.